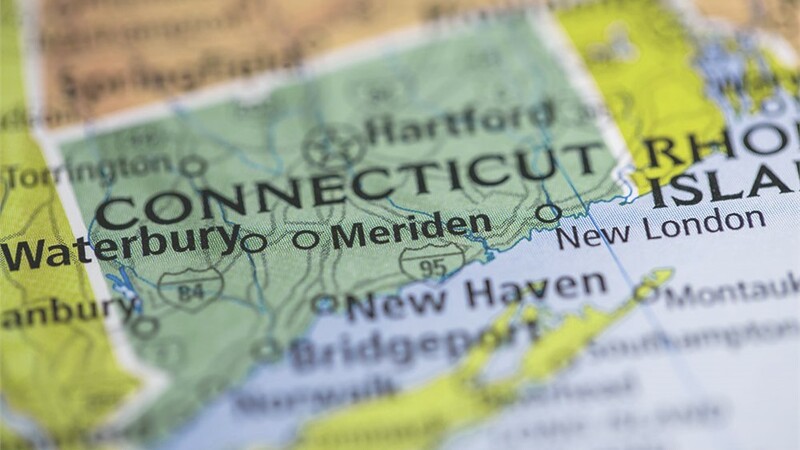 With miles of beautiful coastline along the Long Island Sound and the second-longest green in New England, Milford, CT is a coveted place to live—and a local community that US Remodeling Group is proud to serve. Since 2002, we’ve worked closely with local homeowners to improve the interior and exterior of their homes through our wide range of affordable remodeling services. 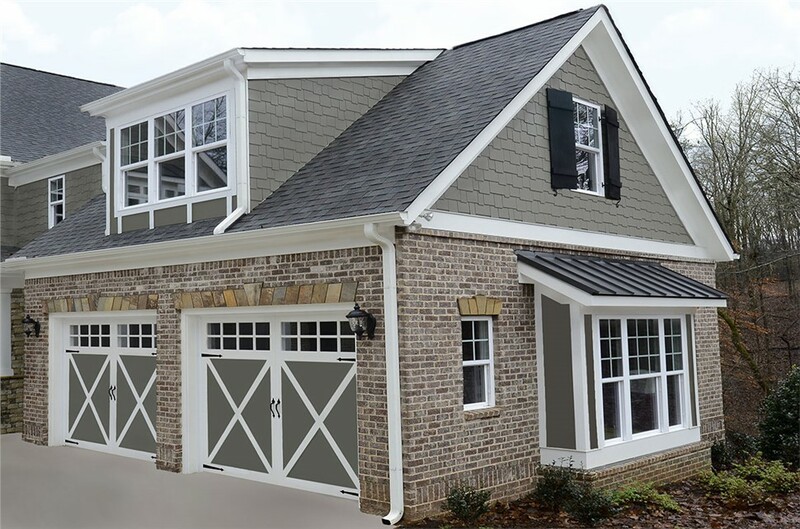 From picturesque replacement windows to durable yet elegant roofing, we offer the professional expertise and high-quality products you need for a lasting home improvement. Replacement Windows: Get both a stylish upgrade and ongoing cost savings with our high-performance windows built for advanced energy efficiency. Choose from dozens of styles for an elegant look that lowers your energy use. Replacement Doors: Your family’s safety is too important to gamble on. Our fiberglass and steel replacement doors have a steel frame and rot-proof adhesive for long-lasting security. Siding: Don’t settle for standard vinyl siding—choose something more protective and resilient instead. Our insulated vinyl siding requires less maintenance and is less prone to harmful shrinkage. Roofing: You can trust our experienced installers for asphalt and metal roofing that’s durable, protective, and built to last. We’re even an IKO Pro – Elite Contractor! A variety of colors and textures ensures the perfect style for your home. Bathtub Replacement: Get the convenient and comfortable bathroom you’ve always wanted in as little as one day. 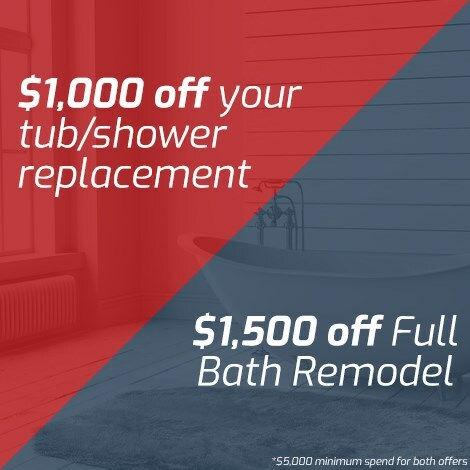 And we do more than just traditional tub replacement! From walk-in tub installations to replacement showers and conversions, we’ll deliver a custom-built bathroom you’ll love. Let’s Start Improving Your Milford, CT Home Today! 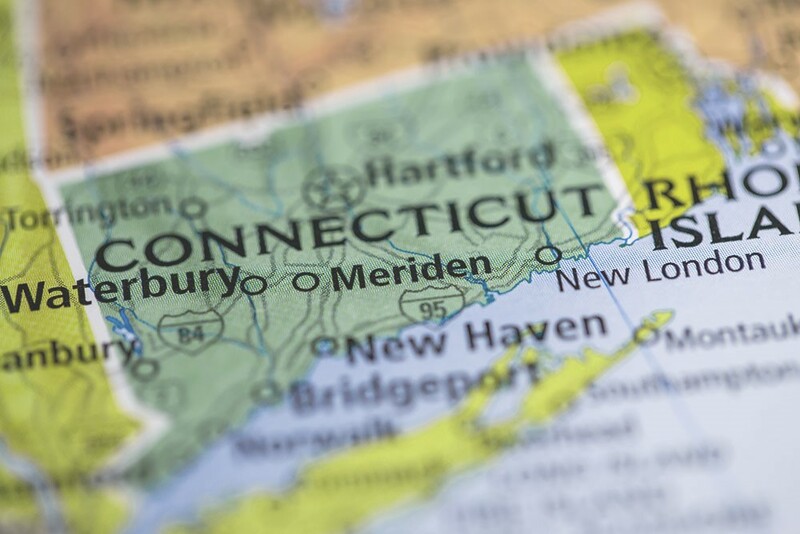 As the Milford, CT remodeling company of choice for over a decade, we understand the ins and outs of local remodels, and we’re here to make the process as simple and affordable as possible. To learn more about our remodelers and request your free, no-obligation cost estimate, call US Remodeling Group today or complete our quick online form now!